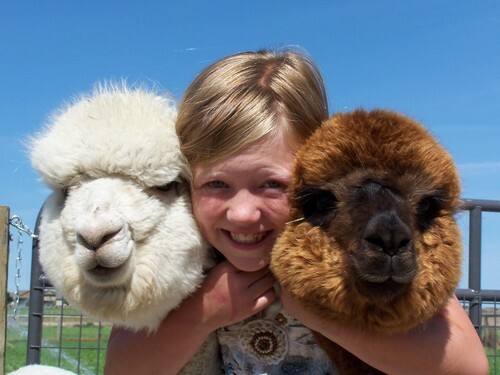 Openherd: Gem State Alpacas is a farm located in Caldwell, Idaho owned by Mark and Cheryl Niemeyer. 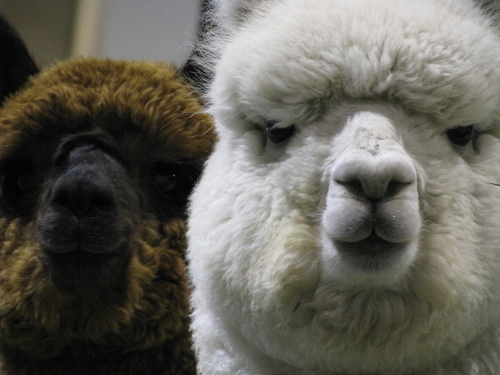 It is with very mixed emotions that we have decided to sell our alpaca herd and begin to enjoy the next phase of our lives. Our daughter, pictured above, is going to be a senior and we want to enjoy every bit of it before we become "empty nesters". 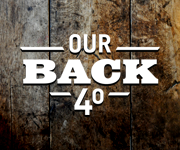 We cannot begin to express how much we have enjoyed our time in this industry over the last 10 years- one that we believe continues to have great value! We could not have asked for better mentors, better friends, or a better industry to be a part of. The future is bright! 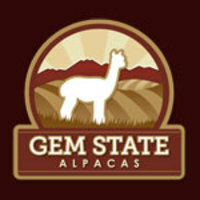 Committed to involvement and enhancement of the Alpaca lifestyle and industry. 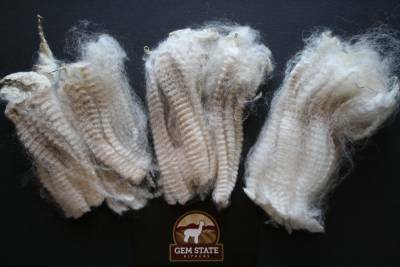 Our vision is to maintain a select heard of Huacaya alpacas that demonstrates the highest degree of fineness, handle, density, and brightness.